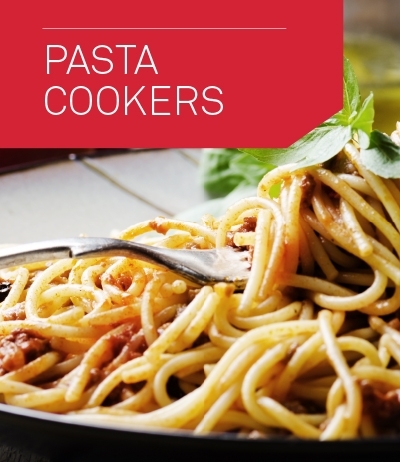 Valentine Fryers, Pasta Cookers and Noodle Cookers are used widely throughout Europe in some of the most prestigious Kitchens, Galleys or Serveries. 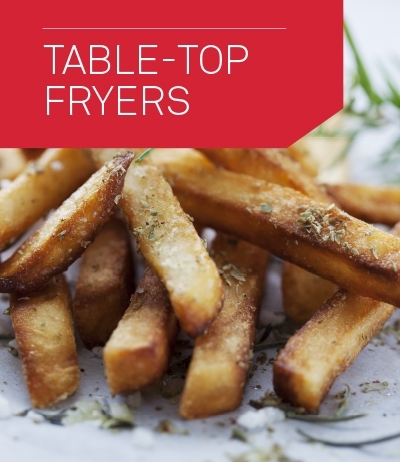 They are used in a variety of formats, Freestanding, Built-in or Table-top and are adept at Cooking a wide variety of Foods that require Deep Frying, Steaming, Boiling, Keeping Hot and Sous-vide regeneration. 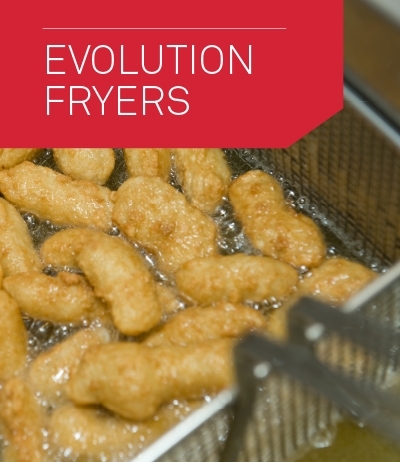 The first Valentine fryers were introduced to the UK market by Mr Tilley and Mr Adams. 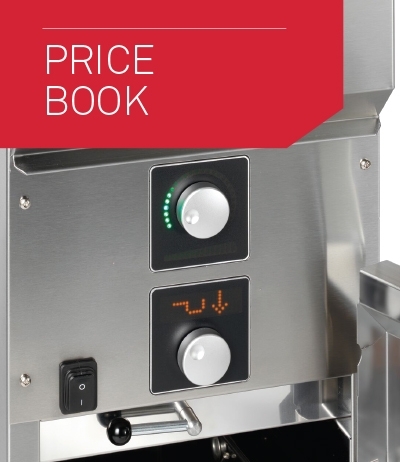 When visiting an overseas trade exhibition being held in Basel, Switzerland Mr Tilley noticed that a Swiss company called Valentine Fabrique SA were exhibiting their range of “table top” electric fryers. Mr Tilley spotted a niche in the UK market for this type of product and Valentine Equipment Limited was officially registered for business in 1956.That foresight was correct and the business flourished as the fryers proved to be very popular with the UK market. The Original UK office and distribution centre were based at Kings Road in Reading. In the late 50’s, as the UK market expanded, a range of larger floor standing models were developed. These pioneering free-standing models had white enamel casings and a unique oval shape to the fry pans. A number of these fryers are still working today in businesses up and down the country.As the company expanded it required more space and in the late 1960’s moved to larger premises in Trafford Road, Reading, this remains as the headquarters of Valentine Equipment today. The partnership that was formed with Valentine Fabrique has now lasted for over 55 years. 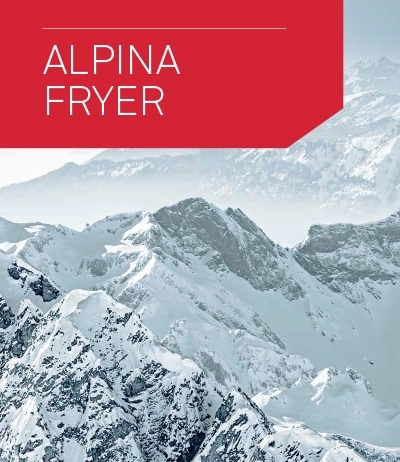 During that time the business and relationship with the Swiss has gone from strength to strength.During this time there has been continued innovation, research and development by Valentine in Switzerland and Valentine Equipment in the UK. This in turn has led to the many features which are standard on the latest range of equipment. The Valentine brand is recognised globally and is used by all sectors of the hospitality and food service markets. 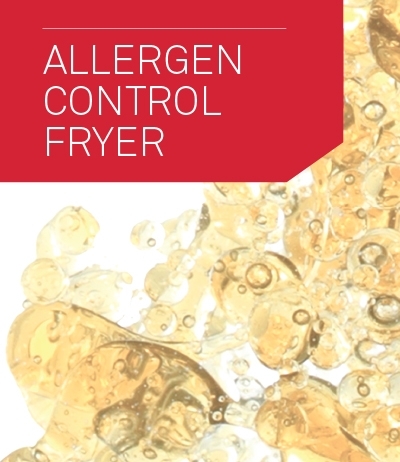 To Compliment the extensive range of fryers and multicookers, view our new products at www.cuisinequip.com.